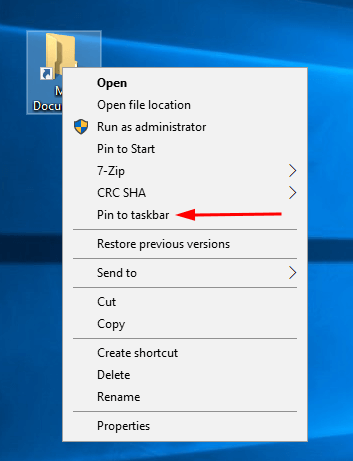 It is possible to pin any folder to the taskbar in Windows 10 . This will allow you to open the pinned folders with one click. This post explains in detail how it can be done. Windows 10, the latest operating system from Microsoft, comes with a transparent taskbar. Previous versions of Windows like Windows 8.1 and Windows 8 include a transparent taskbar as well, but there was no option to disable it. In Windows 10, Microsoft finally added the appropriate option. The user is able to disable transparency effects in Windows 10 without using third party tools. 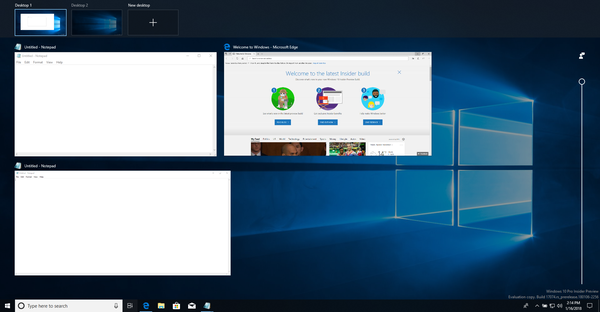 Windows 10 comes with a brand new feature - virtual desktops. For users of Mac OS X or Linux, this feature exists for long time, but for Windows users it is a step forward. Here is how to manage Virtual Desktops. 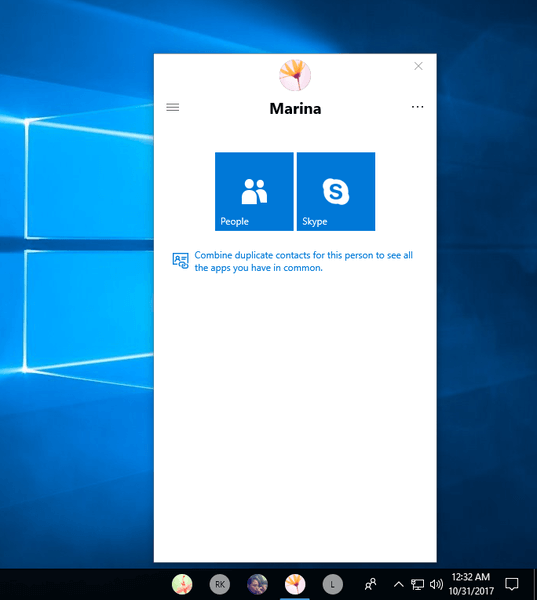 Starting with Windows 10 build 17040, there is a hidden new floating Search bar that can be enabled for a more immersive Cortana that Microsoft is testing. In order to test a registry tweak without a reboot, you can close the explorer.exe process and then start it again. 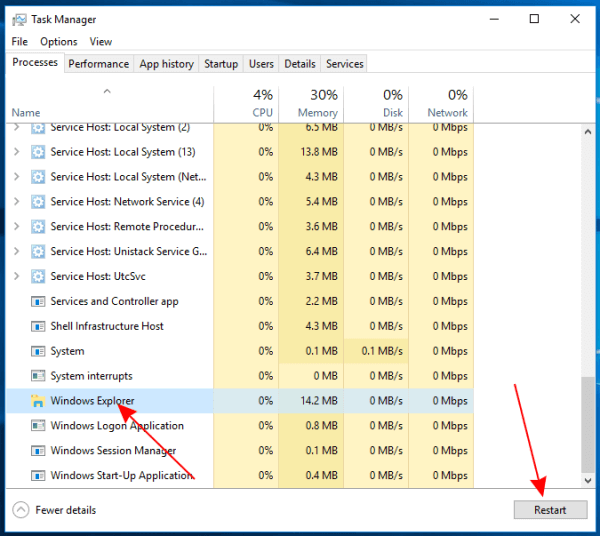 I will show you different methods to restart Explorer (shell). 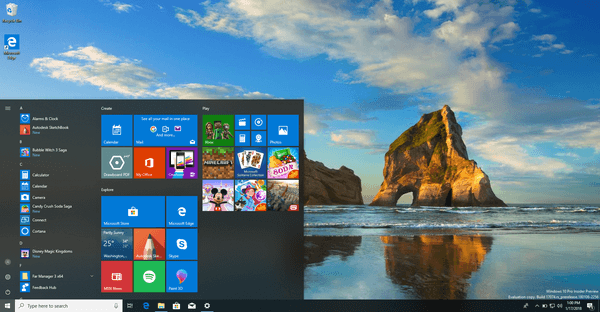 The MyPeople feature of Windows 10 was first introduced in Windows 10 Fall Creators Update. It is a toolbar which allows pinning your favorite contacts to the taskbar. A pinned contact appears as a button on the taskbar and provides all the ways to communicate with that person.